Forget Pokémon GO! It's time to hunt for some real wildlife! 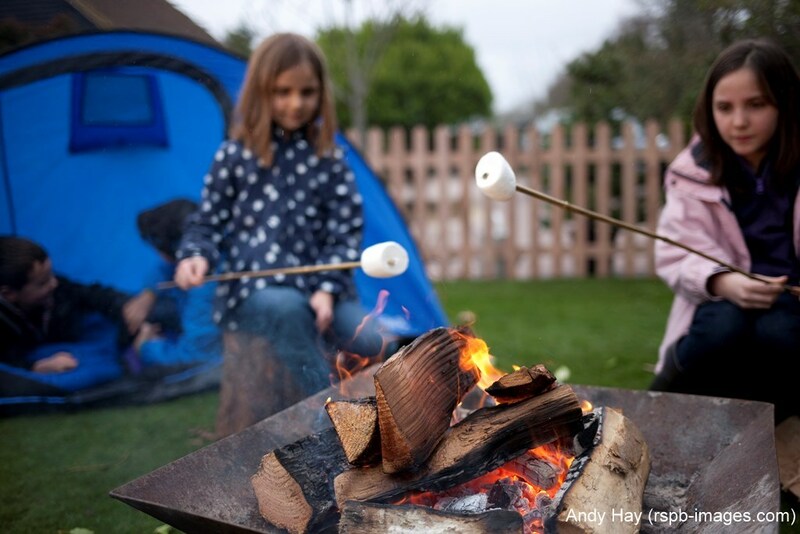 Camping out for wildlife - RSPB Big Wild Sleep Out this weekend! It’s pretty hard to see things in the dark, and that’s most probably why some of our incredible night time wildlife goes unnoticed as it hops, snuffles and flaps around our neighbourhoods.